Backroads. Live Your Adventure. Go Active. When Tom Hale started Backroads in 1979, his singular goal was to create extraordinary trips for our guests. While spread across the globe, we are all dedicated to the same vision: making your trip the best it can be. We hire, train and deliver with that objective in mind. From our expert trip designers and engaging leaders to our skilled bike mechanics and stellar guest service team, quality is woven into the philosophy and fabric of our company. We call it guest focus, and we aim to be the most guest-focused company out there. What does "ACTIVE" mean? How challenging or relaxing will the trip be? What is it like to travel with a group and how much freedom will I have to do my own thing? Where do I start and how does it all work? 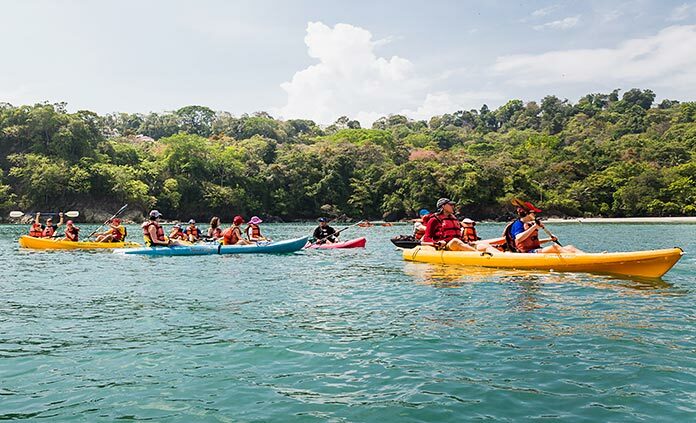 Read how we craft these incredible trips to be as active as you wish, as involved as you desire and relaxing as you need them to be. A travel experience is not like purchasing a new bike—you can't give it a test ride. You have to be able to trust what the people providing that experience tell you. Unfortunately, we've seen too many examples of companies quietly subcontracting all aspects of their trips to others and seriously limiting the amount of control they have over trip quality. 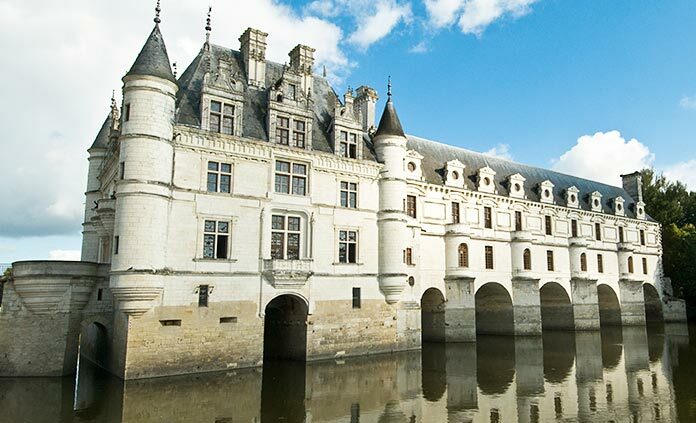 See how we are committed to unsurpassed quality that no other travel company can match. The key to a stellar day's ride is a bike that's perfectly in tune with your cycling style. Backroads has you covered with the best bike fleet in the world, designed for the way you like to ride. 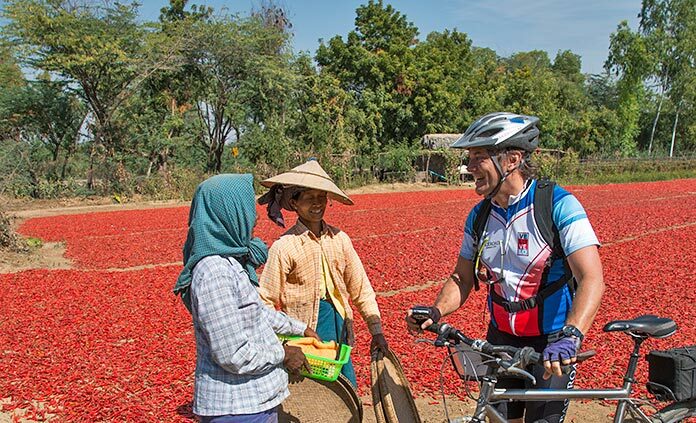 Great leaders are the key to an unforgettable active travel experience—Backroads sets the standard by staffing three leaders* per trip. Guests tell us constantly that our Trip Leaders are the best they've ever traveled with, rating their performance consistently at 9.7 out of 10 on post-trip surveys. We make sure those scores stay up there by running the most rigorous recruiting, training and guest satisfaction programs in the business. We work year-round to find and train these talented people—we hired only 8% of leader applicants in 2016. 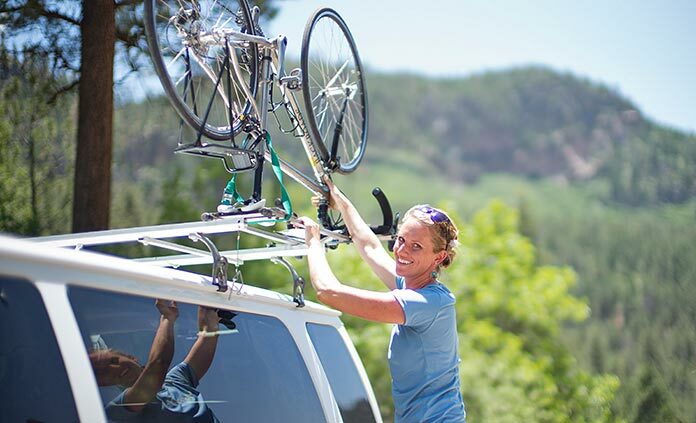 Spend your time enjoying your trip—especially those unscripted moments that make active travel so rewarding—and not waiting for the lone van to show up. Enjoy the amount of activity you like—at your own pace, always with the option to change your mind as the day unfolds. 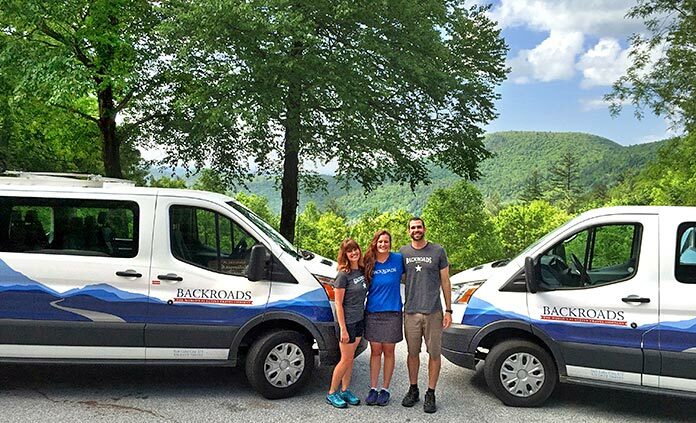 Over 95% of Backroads guests on scheduled trips travel with three Backroads trip leaders or support staff, and two vans or more. With two vans we can be two places at once. Only Backroads fully supports a range of abilities & interests. 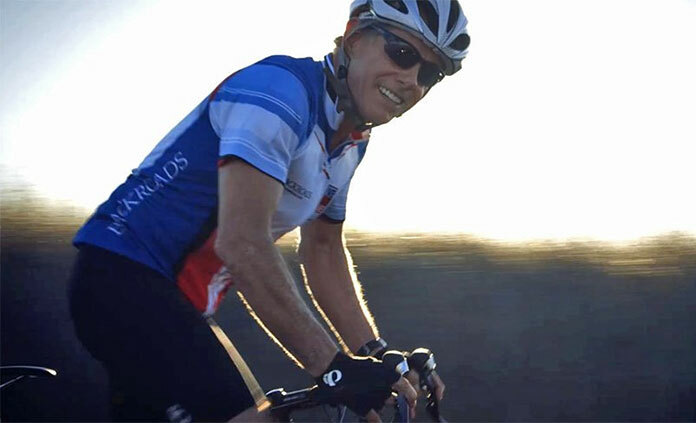 At Backroads we truly cater to the complete range of abilities and interests of our guests, so everyone enjoys a trip that matches their fitness level, pace and style. Looking for an epic ride? We can show you the way! Want more time to lounge by the pool or explore town on your own? No problem. With an average tenure of 16 years, our trip designers have the ideal balance of passion, intuition and high-level expertise to create truly remarkable experiences that provide an overall sense of journey while leaving you free to add your own unique imprint. 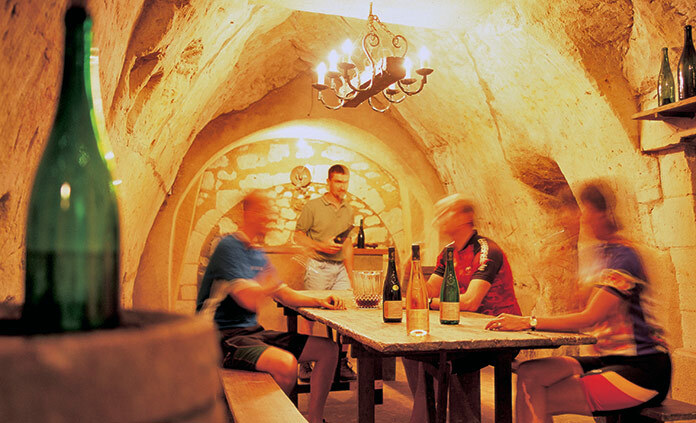 During the hundreds of behind-the-scenes hours that go into crafting each itinerary, we find the right blend of activities to showcase the best of a region, creating a rich tapestry that you can explore as fully as you wish. 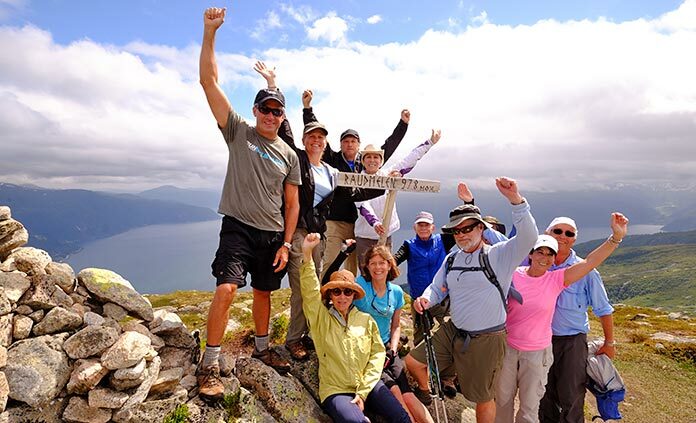 Having all been Trip Leaders, they've seen firsthand what guests find most meaningful. Tom Hale works closely with each trip designer, scrutinizing the details to ensure each Backroads experience meets our gold standard for trip design. 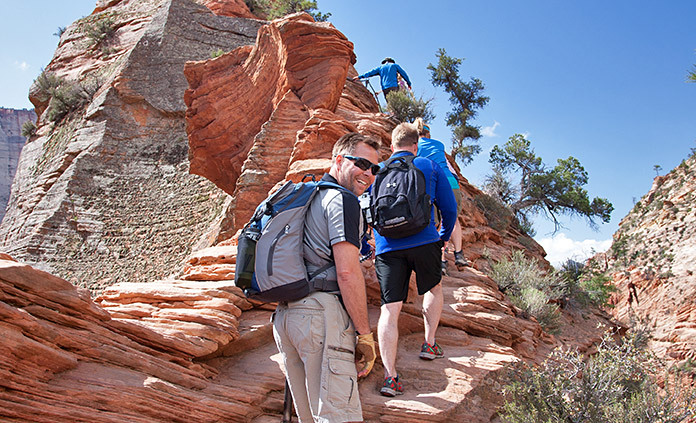 Whether it's biking, walking & hiking or multi-active, we have plenty of choices for you to go active.